In 2001, we established a new core business in the Australian primary production sector. We acquired one of Australia's largest meat production operations - Rivalea. Over the years, we have grown Rivalea from a commodity producer to a vertically integrated food business, involved in all stages of the meat processing operations, such as stockfeed milling, breeding and farm operations, abattoir operations, deboning, meat cutting, packaging of fresh meat products and meat distribution. Rivalea has also developed its own range of proprietary brands. Rivalea was established by the Bunge Group in Australia in 1971, and the business was acquired by QAF limited in 2001. Rivalea is a leading meat producer in Australia, supplying major domestic supermarkets, wholesalers and distributors and also exporting to major Asian trading countries. The Rivalea operation covers an area of 7,600 hectares (76 sq. km) of freehold land in New South Wales and Victoria. It is fully integrated with its own stock feed mills, breeding and growing farms, meat processing plants and further processing facilities. Quality is critical to our operations and all parts of the integrated operations are underpinned by nationally accredited quality systems. Our farms are certified to Australian Pork Industry Quality (APIQ) standards and the stock feed mills have Feed Safe and HACCP certifications. Rivalea observes a comprehensive animal welfare program overseen by internationally recognised managers and dedicated staff. All Rivalea pregnant sows are accommodated in group housing with freedom of movement and socialization. 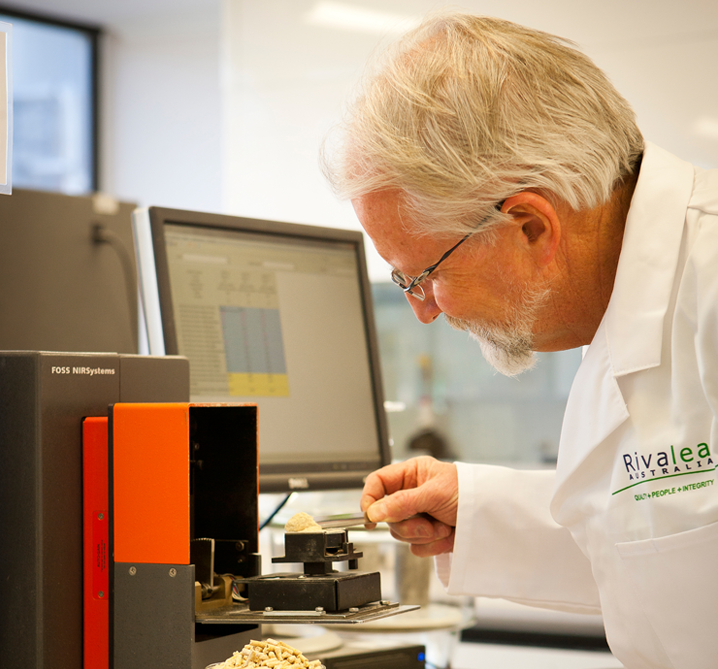 Research and Innovation underpin the efficiency and growth of Rivalea, and we are a large private investor in research in Australia. Our operations are supported by an on-site NATA-accredited microbiology and meat science laboratory. Rivalea has a strong partnership with local Tertiary education providers and together we deliver nationally accredited training programs from Certificate to Diploma levels. Rivalea is focused on the delivery to retailers of shelf-ready and slice-ready products. Emphasis is placed on our ability to produce innovative meat products to meet the requirements of domestic and overseas customers. Rivalea has developed quality brands for fresh products under the High Country, Murray Valley, Family Chef, St Bernards and Riverview Farms brands which target food service, selected butcher shops and independent supermarket chains. Products include the company's own fresh moisture-infused meat cuts, marinades, sausages and mince. Rivalea is also a large supplier to major retailers under their private label range. To meet exacting food standards, Rivalea provides exceptional control over product quality and traceability, ensuring the customer receives only the best. 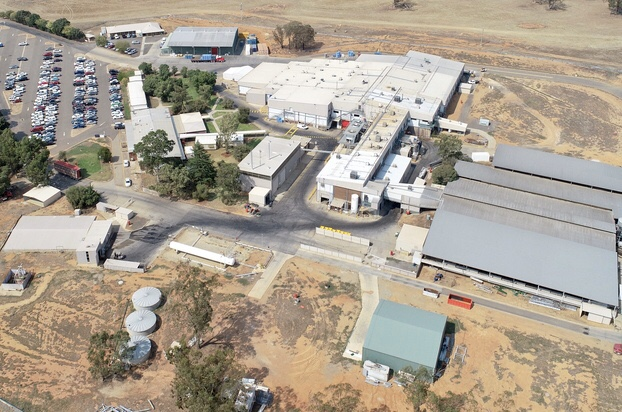 The Corowa plant is licensed for export and is capable of processing 500,000 heads per year. Our Corowa boning facility produces retail-ready and knife-ready products, including marinated and flavoured retail packs. High quality packaging equipment and optimum cold chain management provide excellent product life and presentation. 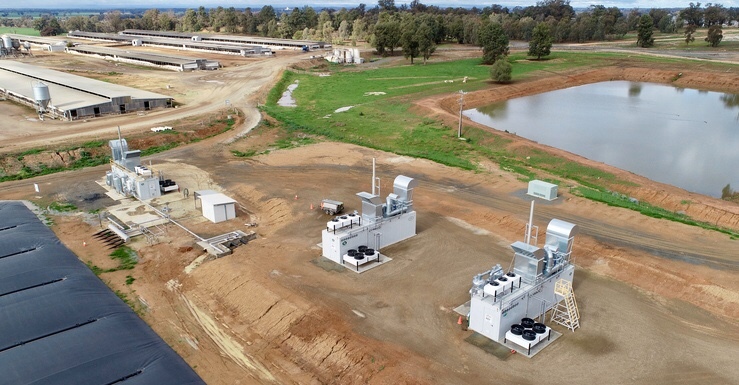 Rivalea is the majority shareholder in Diamond Valley Pork (DVP), a meat processing plant located in Laverton, Victoria. DVP provides export accredited slaughter, boning and mincing services for Rivalea and contract slaughter for other farmers and wholesalers. It has a capacity in excess of 800,000 heads per annum. The plant is a modern example of meat processing that includes many technological advances, making it a well-regarded, high welfare and efficient facility. Rivalea’s comprehensive Quality Assurance Programs support our commitment to quality products and ensure compliance to both Australian food safety and animal welfare requirements. The programs encompass our Feed Mill, Meat Production and Meat Processing operations. Our policies, procedures and practices are independently audited against national and international standards, the auditing bodies, including the Australian Government Department of Agriculture & Water Resources (DAWR), the British Standards Institute (BSI), AUS-MEAT (Australia’s peak body for Animal Welfare), Australian Pork Limited and International Standards Certifications. Our Feed Mills are FeedSafe and HAACP accredited, our farms are certified under the Australian industry standards for Quality Assurance, our Laboratory is NATA-accredited and our Processing Plants hold State Food Licences, Export Registration and Approved arrangements, and are recognised under the National Animal Welfare Standards with the AUS-MEAT Animal Welfare Certification. 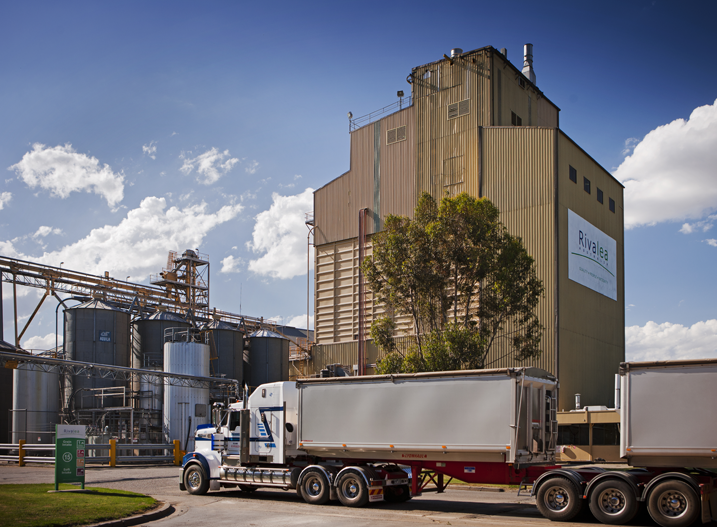 The Rivalea stock feed mill at Corowa is one of the largest single-site feed mills in Australia. It has a capacity of 400,000 metric tonnes a year. 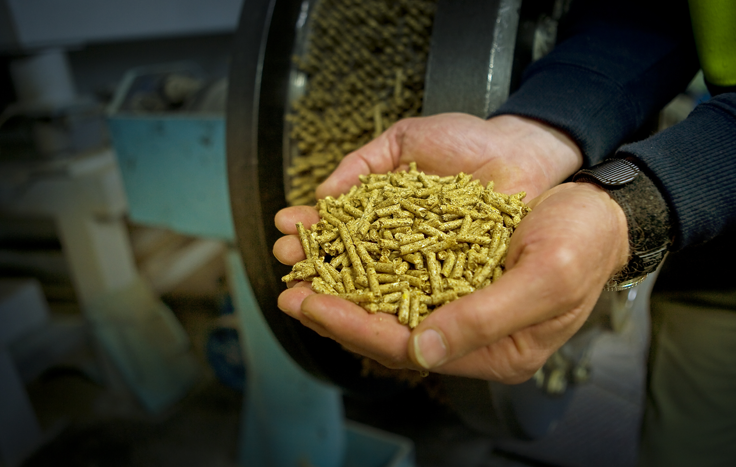 Together with two smaller feed mills, one also located in Corowa and another on our farm at Balpool, our feed mills provide all our feed requirements. Rivalea also has a total grain storage capacity exceeding 80,000 MT. Rivalea manufactures and sells a wide range of stock feed, including the custom diets and Rivalea brands. 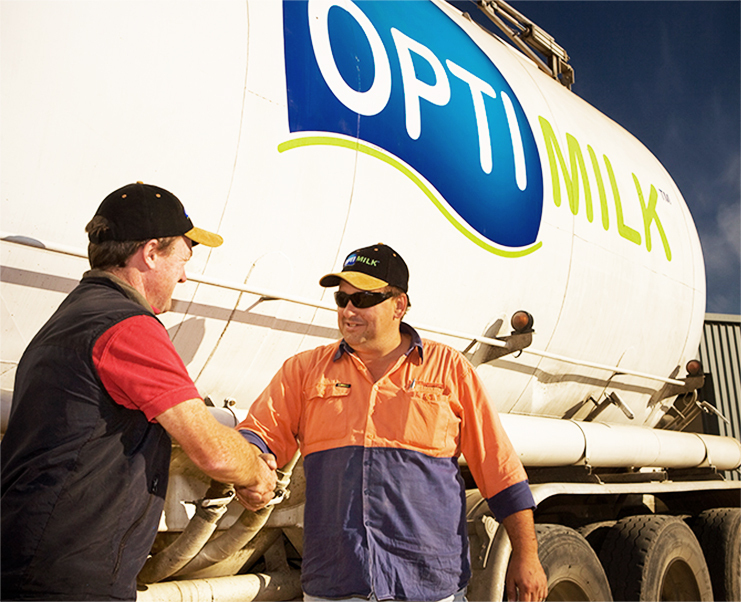 Optimilk and Veanavite have been developed specifically for the dairy sector and the brands Eggstra, Grolean, Slingshot and Nutrimax for poultry, pig, cattle and sheep industries.